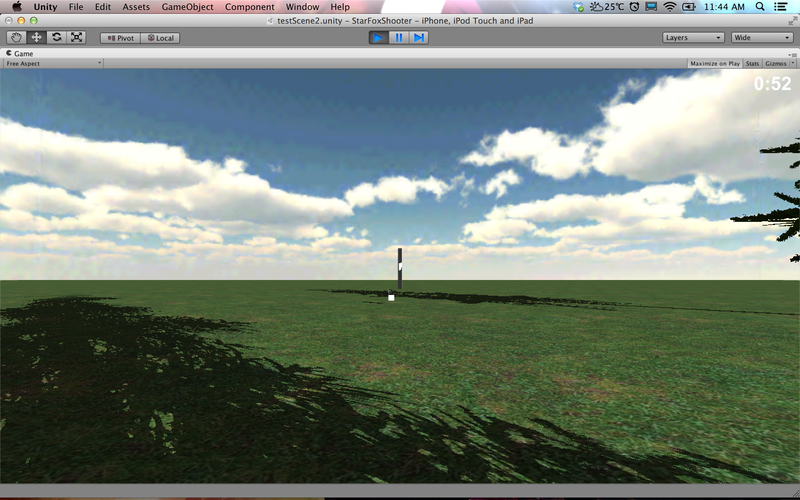 This is fantastic, and allows for my game to finally start taking shape. Every day that I work on it, I get a little bit closer to what I want to produce. It’s amazing.